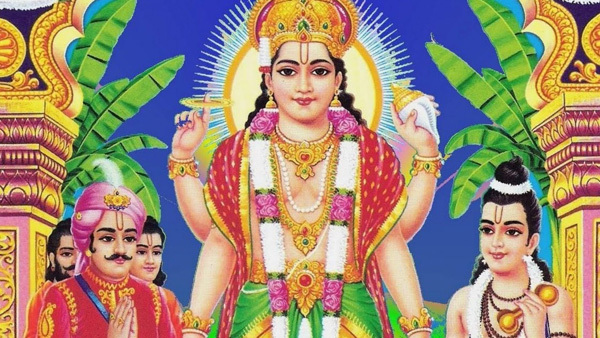 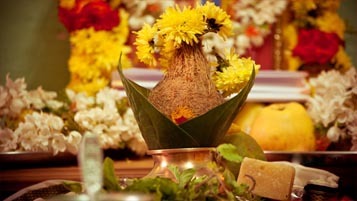 The Bhagavathi Seva Pooja is an ancient and powerful ceremony honoring Goddess Rajarajeswari, who is revered for prosperity, fertility, purity and abundance. 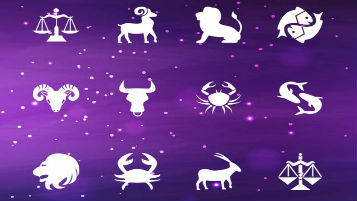 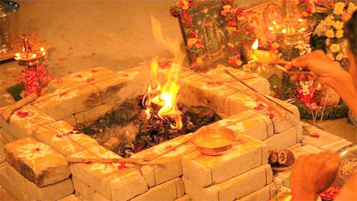 The ritual is performed to cleanse the aura of negativity surrounding us and correct the destabilizing influences of the planets, thereby restoring peace and harmony in our lives. 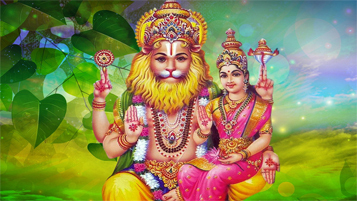 Bhagavathi Seva is improved the situation Durga devi. 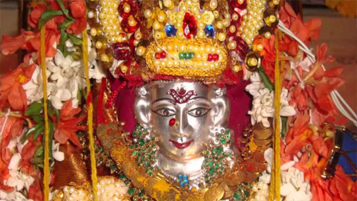 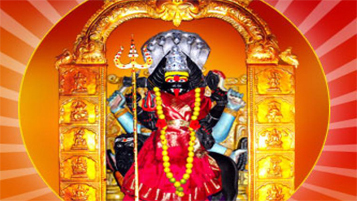 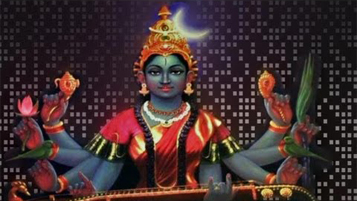 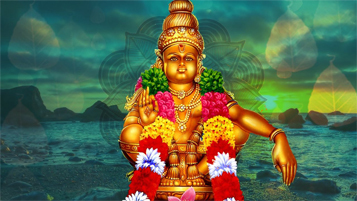 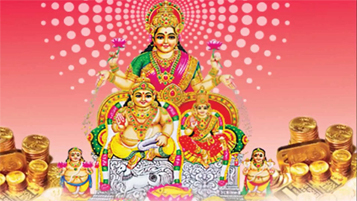 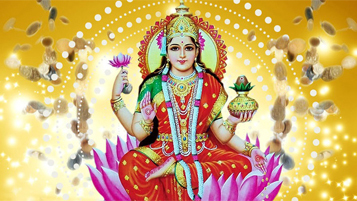 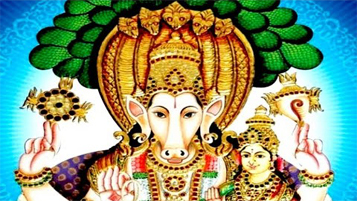 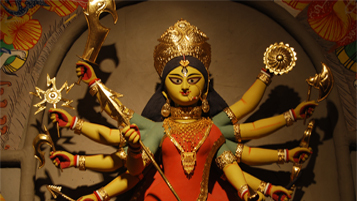 Bhagavathi devi is one of the capable goddess and furthermore exceptionally benevolent mother, She is the destroyer of every single wickedness soul which makes part of all issues to your life. 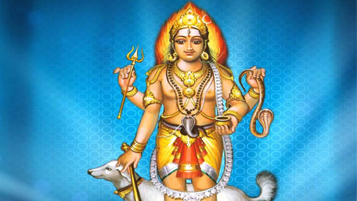 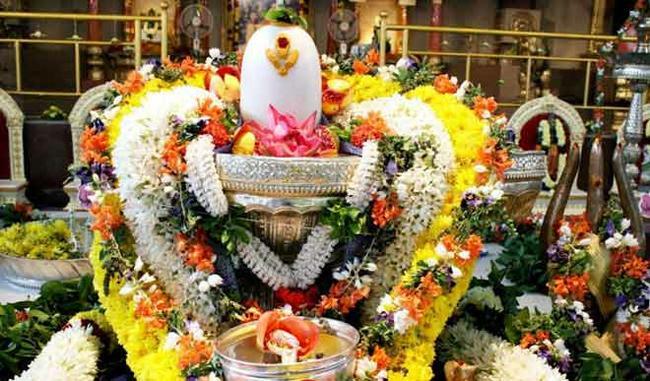 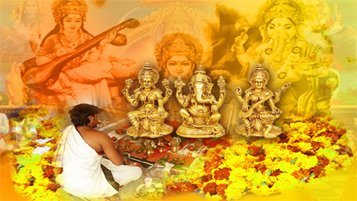 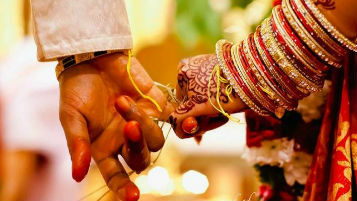 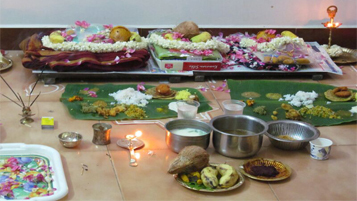 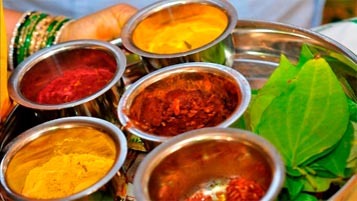 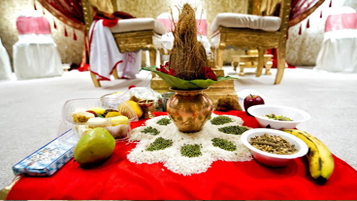 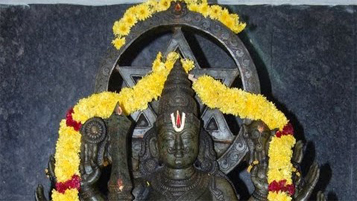 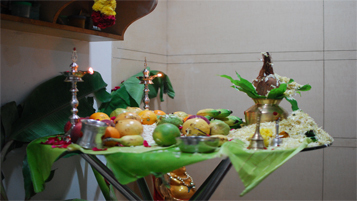 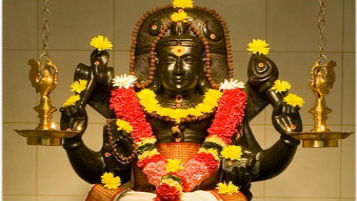 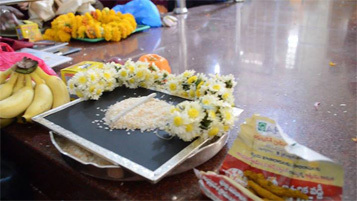 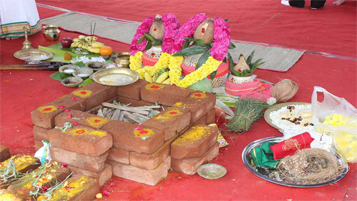 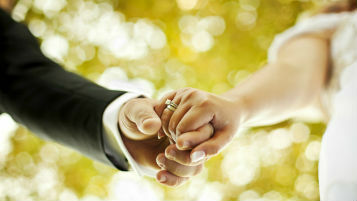 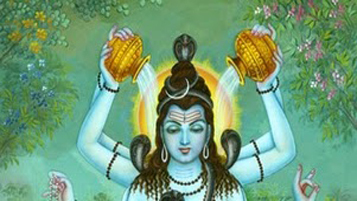 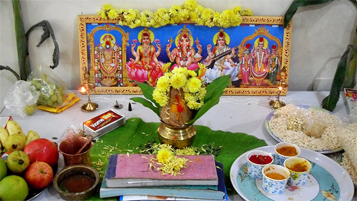 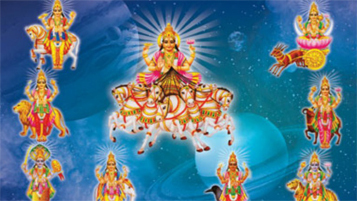 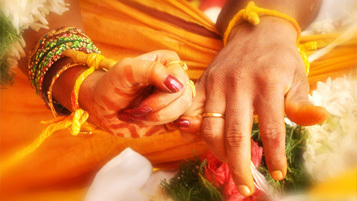 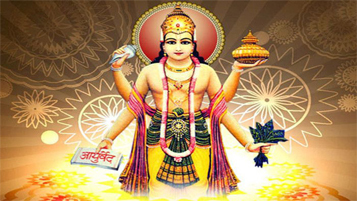 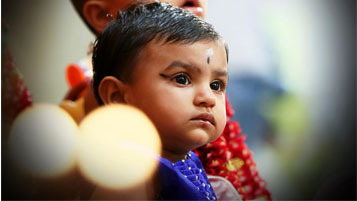 Bhagavathi seva pooja is done to launches a wide range of dark enchantment and furthermore any wellbeing problems. 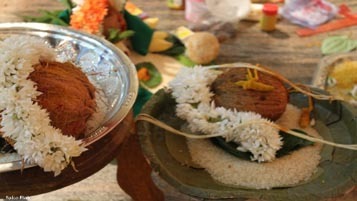 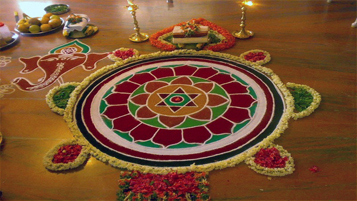 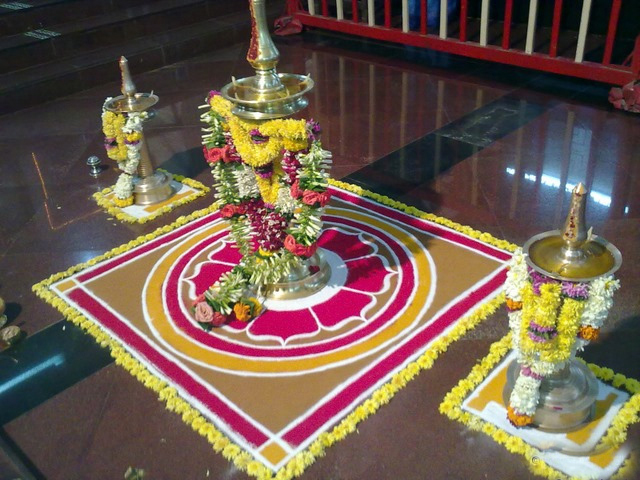 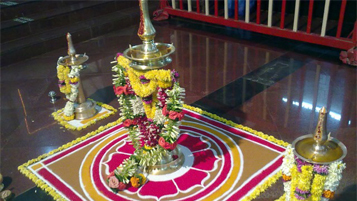 This pooja is performed by a major light which is put in the focal point of the mandala.